The Global Theatre Histories Research Project holds its final conference entitled Translocating Theatre Histories on 19-21 August 2016. The event will conclude the project’s six-year run under the funding of the German Research Foundation (DFG), and will inaugurate the new Center for Global Theatre Histories in Munich. Being the global medium of the nineteenth century, theatre arguably disseminated a global imagining of modernity. By the end of the nineteenth century, modern theatre buildings became a requisite facility in the urban capitals across the world—ones that would be able to host the demands of the concomitant global migration of theatre, opera, circus, and music troupes. In the Asian, African and American trading port cities and the European colonial centers, theatres—often built within or in the vicinity of municipal halls—congregate city-dwellers from different races, religions, and classes in the common interest of spectating performances of what it is to be modern. The theatre though was just not a purveyor of aesthetic ideas of modernity. As these buildings were physically and materially enmeshed into the daily lives of modern cities across the globe, they were instrumental in the training and policing the urban citizens in the social practices of modernity. The very social practices of theatre formed bodily and cultural technologies which at the time of colonialization clashed with the different senses and sensibilities of the various communities. If theatre and its different practices were the media through which social and cultural understandings of the aesthetic (of what is felt and what is thought of), the cross-cultural encounters in the colonial cities magnified the (il)legibilities and (in)visibilities of such media. This paper investigates the movement towards the standardization of safety and sanitization practices in the theatre in this period. 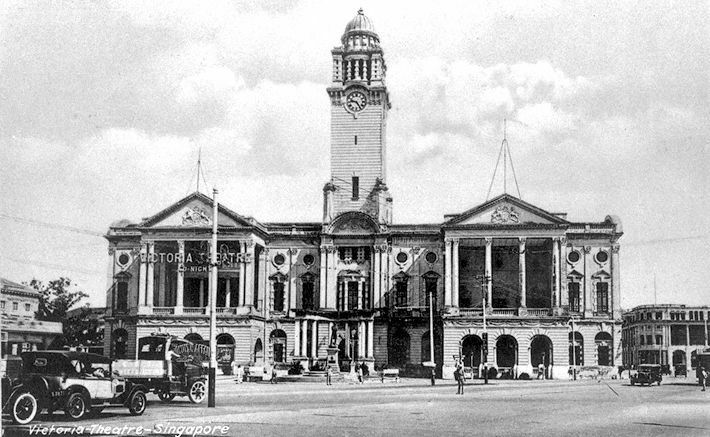 Drawing from archival materials from Singapore and Kuala Lumpur to examine the events that led to the promulgation of the Theatre Enactment of 1910, I consider how theatre was subsumed under the social sensory control of the police, fire safety, and sanitation offices. [Update 1] The conference program is now available online on the GTH website.